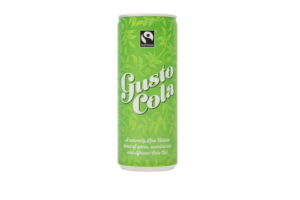 Gusto Cola, the UK’s first natural, Fairtrade and low calorie Cola has launched nationwide in a 250ml can. 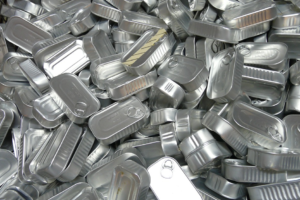 Tesco is set to remove some John West tuna products from Tesco shelves after the company failed to meet the retailer’s sustainability standards, reports The Independent. 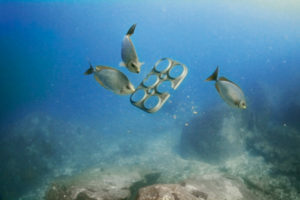 Alex Fordham spoke with Chris Gove, co-founder of Saltwater Brewery, a Florida-based brewery which has devised edible six pack rings for beer which are 100 per cent biodegradable and help save marine life. 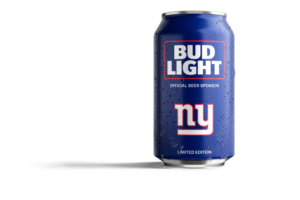 With the football season set to kick off in only a few weeks, Bud Light has introduced all-new customer cand for its 27 NFL team partners. Who said British politics was dull? Our July/August issue has just gone to press and you can look forward to CanTech’s inaugural ‘12 Most Valuable People within the can making industry’. 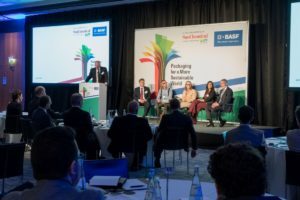 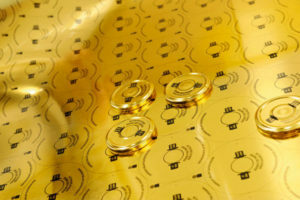 Representatives from the flexible packaging community were given an exclusive insight into the latest market trends, key challenges and issues that are driving packaging development at an exclusive event in Düsseldorf hosted by Sun Chemical and BASF. 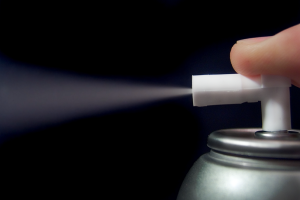 The British Aerosol Manufacturers’ Association (BAMA) has been awarded a special commendation, the only trade association to do so, in the ‘Publication of the Year’ category at the recent Trade Association Forum (TAF) Best Practice Awards for its ‘Aerosols in Figures’ booklet. 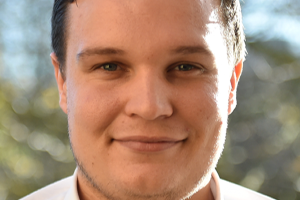 It was a fun trip out to Chicago for IMDA last week. 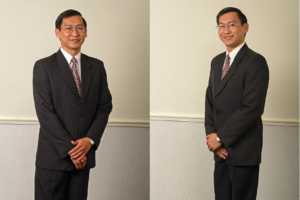 I think both Mark and I have rediscovered our love of golf having seen the impeccable condition of the course at the Hilton Oak Brook Hills resort. 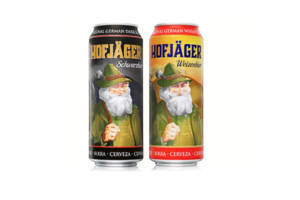 Rexam has partnered with German beer company Denninghoffs, owner of the brand Hofjäger, to can its Schwarzbier and Weizenbier ranges. 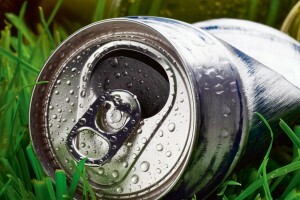 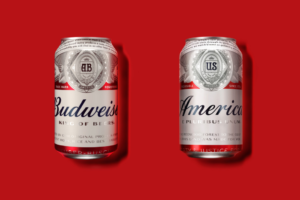 Anheuser-Busch has announced plans to replace ‘Budweiser’ with ‘America’ on the front of its 12-oz cans and bottles. 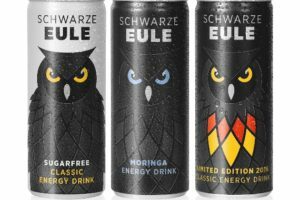 Rexam has continued its work with German drinks company, BLC Black Labels, to package three new flavours for its energy drink brand, Schwarze Eule. 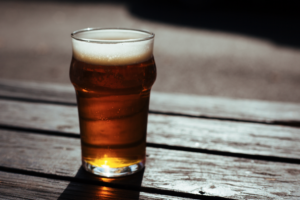 Using Rexam’s 250ml slim format and its value added matt over varnish. 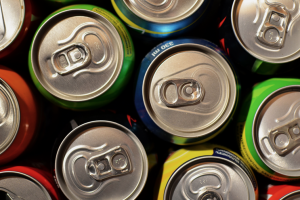 Following the success of this year’s Euro CanTech where keynote speakers included Ball Europe’s president Colin Gillis and Atit Bhatia, senior vice president at Hindustan Tin Works, expectations for Asia CanTech are high. 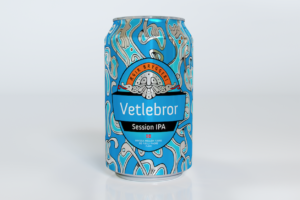 I’m particularly glad that this week’s blog doesn’t coincide with my visit to the Independent Beer Can Awards which I’ll be attending tomorrow night (Thursday 12 May).